Thank you for your interest in bulk orders. 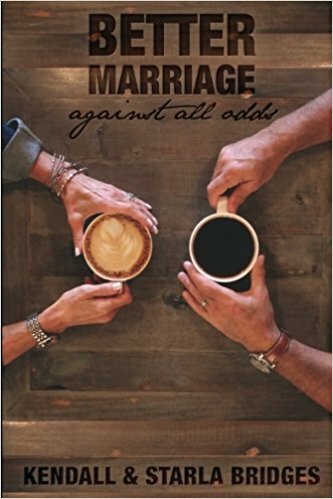 This book can be a great help for a couples small group. It can be a great tool for couples considering marriage or for couples going through a difficult season. Bulk orders of ten or more are only $10.00 a piece. Let us know how many copies you would like. and we will contact you to arrange payment.